Fall of 2018 was an exceptionally good time for Solid Signal. Looking for the best articles from September? Here they are! August was a really stupendous month. Check it out! Take a look back at July 2018 at The Solid Signal Blog! Here’s the best stuff from June 2018! May was a lovely month at The Solid Signal Blog. Looking for good stuff from April? Well here it is! 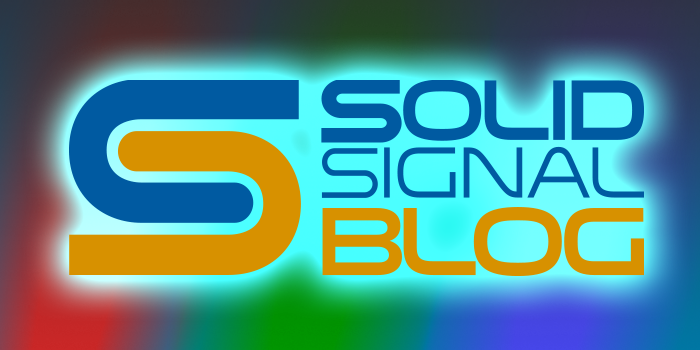 The last six months have been a great time at The Solid Signal Blog! Great content from the beginning of this year! Back in December 2017, everything looked really bright! Looking for the best articles from November? Go no further! Looking for the best articles from 6 months ago? Go no further!